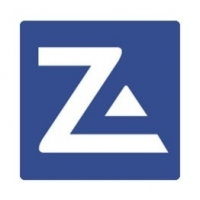 ZoneAlarm Free Antivirus und Firewall is a straightforward security tool which takes ZoneAlarm's powerful firewall and Kaspersky Lab's antivirus engine and bundles them into a single package. Installation is quick and easy (though beware, it'll install the ZoneAlarm browser toolbar unless you choose the Custom Install option and decide otherwise). And the package does its best to avoid conflicts with other antivirus packages. 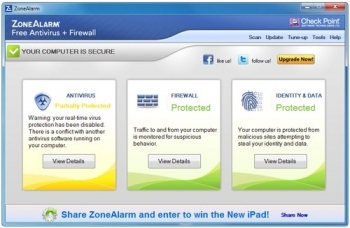 So if you have one installed already then ZoneAlarm Free Antivirus plus Firewall will detect this and turn off its real-time protection to avoid clashes. Otherwise, though, there are plenty of scanning options: you get multiple scan modes, a versatile scheduler, and a vast array of settings to tweak.